Since cryptic weirdness is getting him nowhere, Nolan stabs Corey in the hand. And it’s a gusher. The fountain of blood certainly attracts attention from the many students having around the DEATH CAMPUS AT NIGHT - but when Nolan grabs Corey’s hand it’s already healed. Mason tries to play it off as a scratch. They follow his trail while Gerard and Tamora play cat and mouse with him continuing to teach, guide and manipulate her because he’s got a bigger plan than killing the odd werewolf. He wants an army - so he stops the many chances when she could kill Lori or Liam. He also engineers a trap - Scott, being the selfless man he is, pulls Liam out of the way (whhhhyyyyyy) and takes a spear to the gut himself, putting him out of action (with Malia refusing to leave his side) so not able to stop Liam doing silly thing. Malia stays with him, she talks about how they should have called Stiles and, tellingly, how she doesn’t want Scott to leave her too. She also struggles to take Scott’s pain until more emotion and a touch to the face. 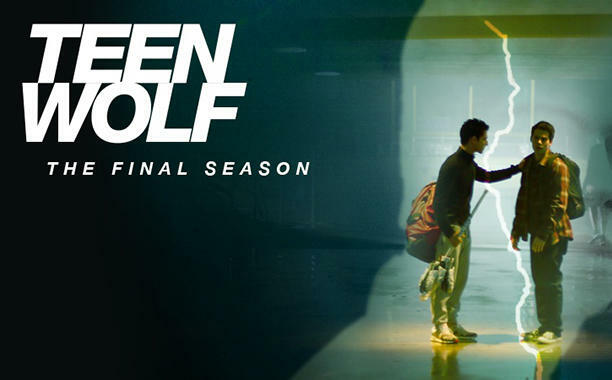 Oooookay… are we heading towards Scott and Malia? Scott and Malia a couple? That could be interesting. This is the last season we have no time to develop this. Again, a definite interesting plot line but part of me remembers how many supernaturals the Nemeton brings to Beacon Hills… are local resources actually that much of a threat to the supernatural? And if not… is this about to get bigger?